Australia’s renewable energy sector has passed another milestone, with new Clean Energy Regulator data showing more than two million households have installed rooftop solar. 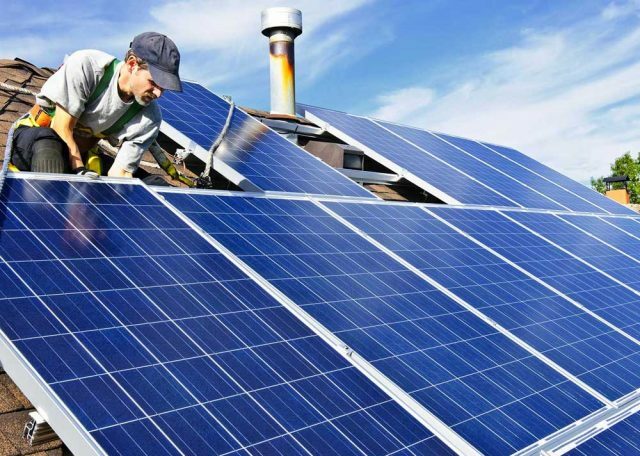 The milestone has been reached just five and a half years after Australia passed the one million mark, with predictions that installations will ramp up on the back of new state-based schemes supporting household solar and storage. This year has already eclipsed 2017 for total numbers of solar systems installed, as consumers embrace renewable energy to take control of power bills. The rise in solar comes as panels become more affordable than ever before – modelling shows the upfront cost of an installation can now be repaid within five years in all Australian capital cities. Queensland leads all states for solar uptake, where 30 per cent of all households have made the leap to save money and soften their environmental impact. The new data shows that more than 2.3 GW of solar capacity has been installed across nearly 600,000 Queensland rooftops, with Bundaberg, Hervey Bay, Caloundra and Toowoomba holding four of the top five places on the national solar leaderboard. South Australia’s solar uptake is also strong, with almost one third of all homes making the leap and installing rooftop systems. Penetration in Victoria and New South Wales is lower in comparison, where just 15 per cent of households have installed solar panels to date. The latest figures are based on an analysis of Clean Energy Regulator data undertaken by the the Clean Energy Council, with support from solar energy consultants Sunwiz. 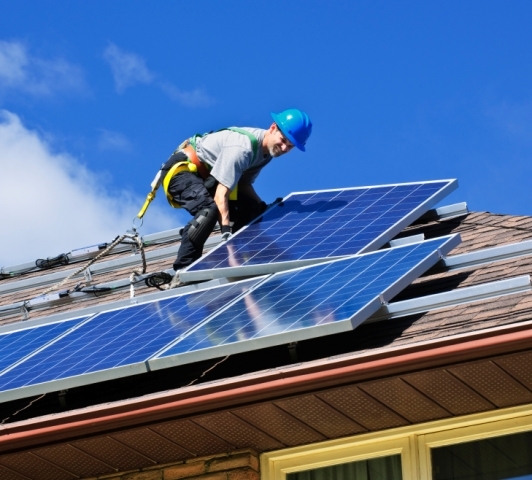 Clean Energy Council Chief Executive Kane Thornton said homes with rooftop solar are saving on average of about $540 per year on their electricity bills. “An average of six panels per minute are being installed in Australia, with the Australian Energy Market Operator estimating an average of 10-20 panels per minute if large-scale solar projects are factored in,” he said. “Along the way a new industry has been created – thousands of sparkies have specialised in solar power, and it’s hard to find a group of people with as much passion for what they do,” he said. As Australia passes the latest solar milestone, work is underway to prepare for the increasingly distributed energy future. The Distributed Energy Integration Program was recently launched to find ways to maximise the value of customers’ DER for all energy users. Under the new initiative, ARENA will collaborate with government agencies, market authorities, industry and consumers associations to ensure the energy system works for everybody as it undergoes its greatest transformation to date. Redesigning the electricity network won’t be easy. As solar soars, electric vehicles become a mainstream option, smart appliances take off, and new efficiency and demand management technology takes off, the energy system of the future will be unrecognisable from today. With predictions that up to 45 per cent of electricity will be supplied by behind the meter assets by 2050, there is no time to waste finding ways to integrate all the distributed energy resources into the grid. Subscribe here to stay up to date with news and information from ARENA.